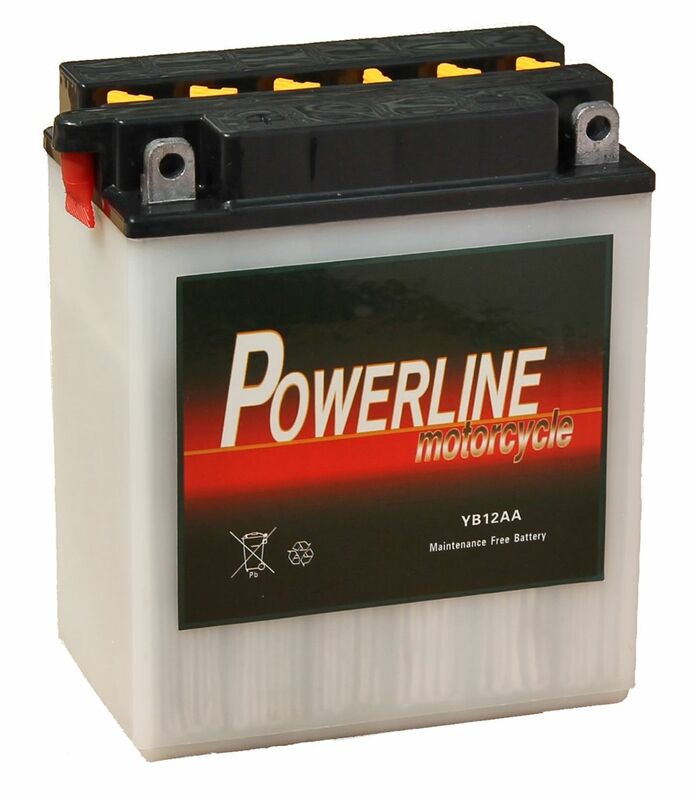 Our recommended replacement is the YB12A-A AGM Powerline Motorcycle Battery 12V 12Ah YB12AA-AGM. 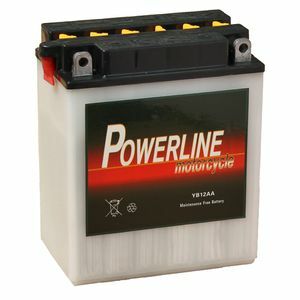 Very good quality just as good as original. My bike is old and not too common in the UK. Tayna's listing was spot on for size and fit. Great job from Tayna. Great price too. Highly recommended!